Any seasoned investor will tell you that a successful real estate business begins with knowledge. The best investors never stop learning about all things real estate and the dynamic, ever-evolving housing market. But with the market constantly shifting and competition increasing, it can be very challenging to remain in the know and stay ahead of competitors. That’s where intelligent real estate investment (REI) software like Privy comes in. With access to the right tools, you can expand your industry knowledge, gain a much broader picture of your local market, and automate many of the tedious tasks that take so much time out of your day. Below are a few of the key ways that Privy can expand your real estate knowledge and help take your business to the next level. One of the most useful Privy features allows you to observe investor activity and learn what other investors are having success with. You can start emulating the most seasoned investors by observing their activity and spotting patterns. This will help you educate yourself and learn important details, such as what other investors are paying for properties, how they’re rehabbing them, how long the process is taking, and how much they’re selling homes for. With this knowledge, you can minimize your risk and make more confident decisions regarding potential investments. Learn from the successes and failures of others, optimize, and increase your chances of success. Privy’s Hot Area Locator helps you find the most profitable areas to buy investment properties. Where are other investors making investments? Expanding your investment properties to new areas can be scary and overwhelming—especially with the market constantly changing. However, the Hot Area Locator feature offers investors the unique ability to evaluate neighborhoods based on their investment potential. You can also receive automatic updates on market activity, ensuring that you’re always aware of the market conditions in your area. It can be extremely challenging to remain in the know in real estate, especially when the market keeps changing by the minute. However, Privy’s Live Updates help agents and investors stay informed on everything from the latest investor activity and market conditions to price changes, status changes, new deals, and more. You can customize notifications so that you automatically receive an alert when new deals hit the market, a property’s status changes, and so on. 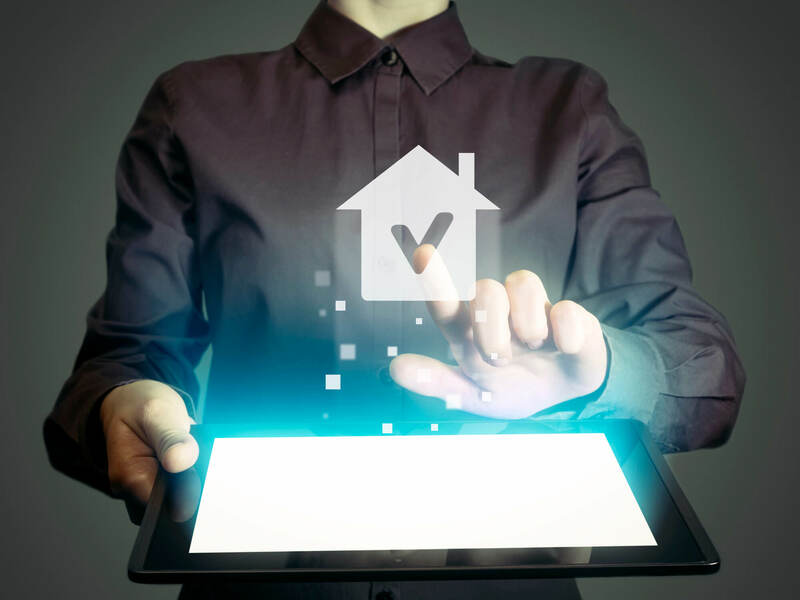 This technology arms you with the most current real estate data and empowers you to make only the smartest moves—before your competitors beat you to the punch. Privy’s sophisticated algorithms are designed to do all of the complicated work—so you don’t have to. With this technology at your disposal, you can save countless hours that would otherwise be spent searching for deals and sorting through irrelevant comps. Privy’s comping algorithms are designed to pull relevant, real time comps based on key details such as the specific deal type from within a designated zone, key property features, and even investor activity. This results in a highly accurate LiveCMA that includes up to date information that meets your unique needs. Privy’s unique features can help you grow your real estate knowledge in just a fraction of the time that it would take on your own. By embracing REI software, you can start making more confident, intelligent decisions that are backed by real time market data. With Privy’s suite of self-service REI tools, you can expand your real estate knowledge—and also your business. Are you looking to learn more about Privy’s game-changing features and how they can help you transform your REI business? Tune in for one of our Deal Finding Fridays to learn why Privy is a must-have for those in real estate.